One of the main differences between Assessment Centres and Development Centres is the interactivity and learning. IBP can support you in building a Development Centre and ensure that at various points throughout the event that time is taken to reflect on the exercises, draw learning points, and help the delegate to reflect on their behaviour ‘in the moment’. Below is a selection of items that we can support you in delivering development centres. 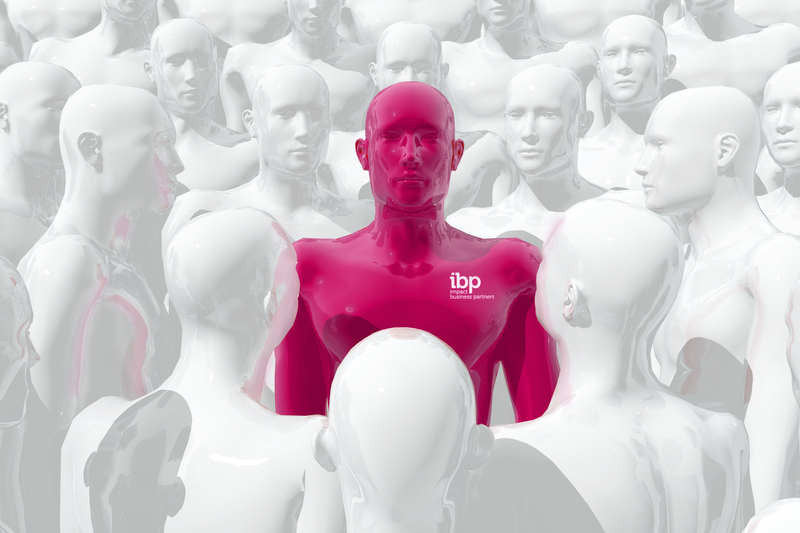 IBP provide a complete range of online assessments that the sales people can complete prior to attending a development centre that will provide a series of simulations and exercises to review their application of identified skills and behaviours. The development centre could include Behavioural Event Interviewing (BEI). This is an advanced form of a structured interview which gathers evidence of past behaviour against the competency and behavioural framework. By asking the delegate to describe a past experience, the interviewer is able to identify the behaviours that the applicant has demonstrated in the past and continues to show a learnt behaviour. In addition to the BEI, the attendee’s will also undertake a sales simulation that will enable the observers to identify the use of the defined skills and abilities. The simulation would consist of a background briefing pack provided to all delegates introducing them either to a fictional company, role and scenario, or a scenario based upon a real-life issue relevant to a specific strategic challenge for the organisation. The development centre would utilise an initial sales visit exercise that would form the backbone to the delegates’ experience over the course of the event, interspersed with various other activities as the day goes by. Depending upon the specific objectives of the development centre, a number of exercises will be included to provide delegates with the best possible opportunity to demonstrate their strengths and limitations. Depending on the exercises, and observations, individual or group discussion will be used to share experiences and provide feedback. But the learning does not stop there. 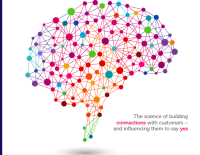 IBP can add content, models and share best practice on how other people or organisations undertake the same type of sales situation to great effect. This ensures that the development adds value and credibility to attendees.